Iona Prep is a school with a delightful, warm and diverse student body. 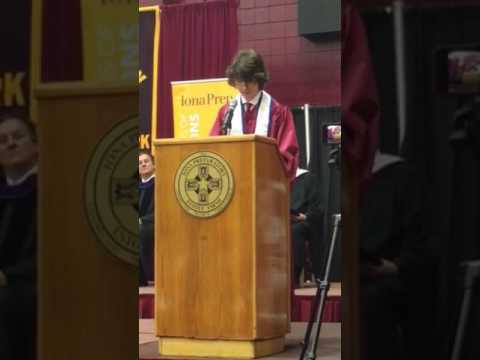 Today, Iona Prep continues to fulfill this vision and develop young men who are exceptionally well prepared for college while possessing the moral core necessary to be a leader in a society that often does not promote Catholic values. 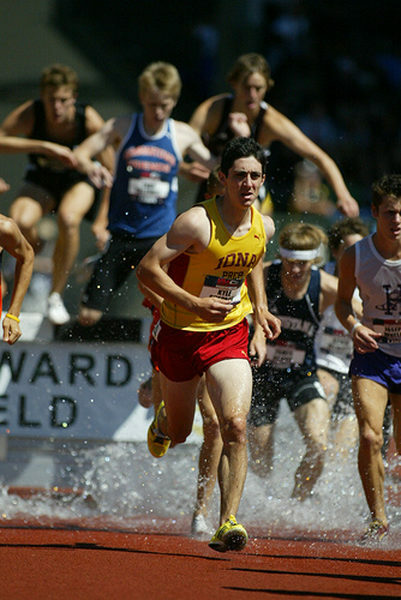 Our Christian Brother education, which permeates the entire program at Iona Prep, is counter-cultural. 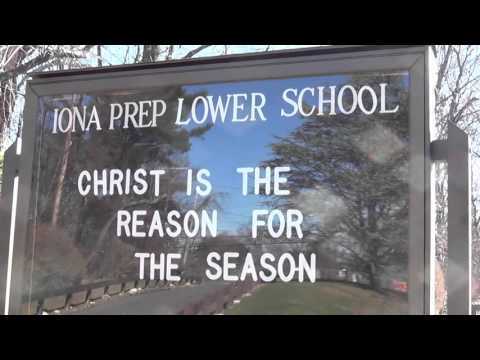 Iona Prep educates young men at a time in which self-promotion, consumerism, selfishness and personal gratification are the most visible values that adolescents see. In contrast, the Essential Elements of a Christian Brothers' education defines an education which gives our young men the courage, moral strength and intellectual tools to be leaders in todays society. 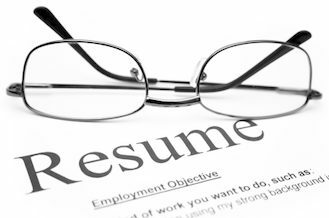 An application, admissions test is required, with a 3 year academic record, standardized test results, and teacher or guidance counselor recommendations. 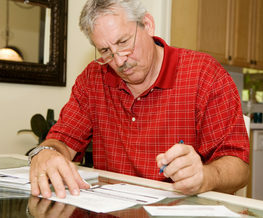 The TACHS [ Test for Admissions to Catholic High Schools] or the ISEE [Independent School Entrance Exam] will satisfy the admissions test reqirement. 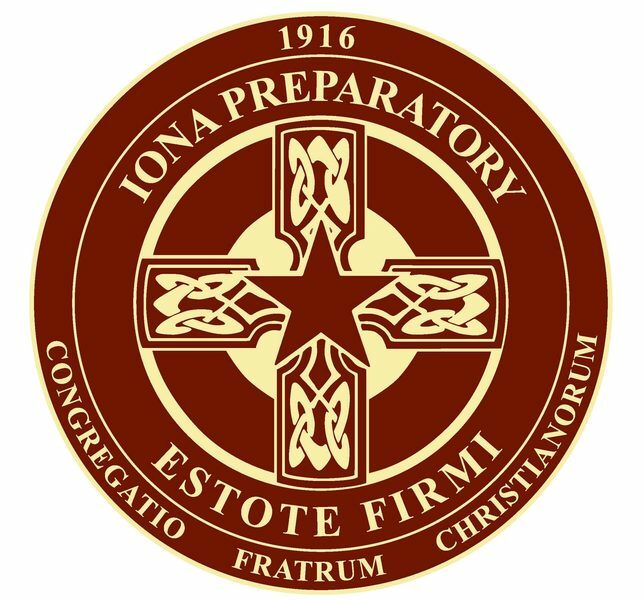 People that viewed Iona Preparatory School also viewed these schools: Fordham Preparatory School, Archbishop Stepinac High School, The Masters School, St Benedict's Preparatory School and Christ The King High School. 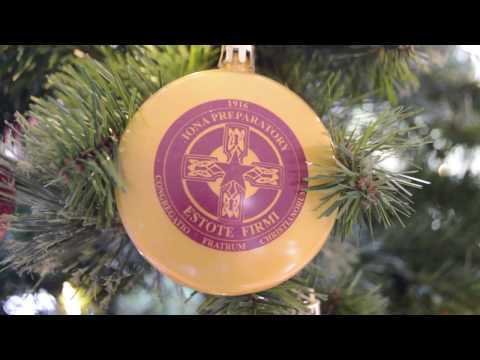 Merry Christmas from Iona Preparatory School K-12!